FOR HOW LONG DO I HAVE TO BRUSH MY TEETH? Home > Uncategorized > FOR HOW LONG DO I HAVE TO BRUSH MY TEETH? 20 Jul FOR HOW LONG DO I HAVE TO BRUSH MY TEETH? HOW MANY TIMES A DAY DO YOU BRUSH YOUR TEETH? FOR HOW LONG DO YOU BRUSH THEM? It is recomended to brush 3 times a day, after every meal. You will eliminate the rests of food that could cause cavities if it is in contact with your teeth for too long. The duration should be at least 2 minutes, the time recommended by the American Dental Association (ADA) that takes a person to eliminate the food. This way we will minimize the risk of having cavities or gum disease. 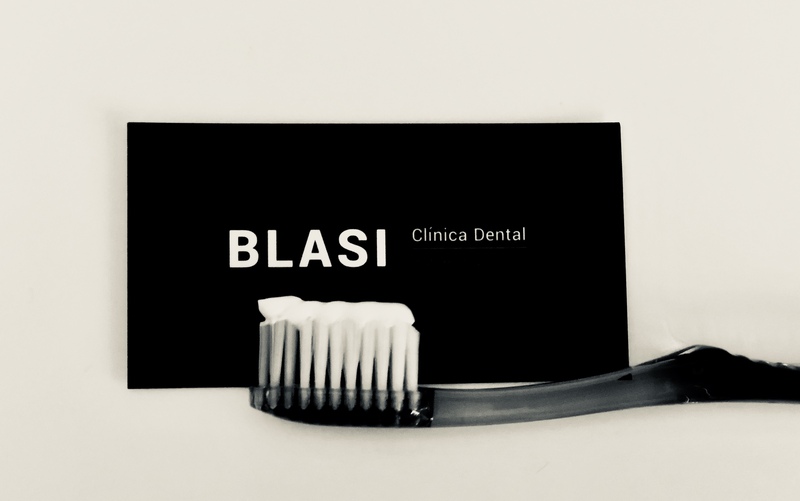 In Blasi Clínica Dental Barcelona, we insist on showing oral hygiene instructions to our patients so that they have healthy teeth and healthy gums.